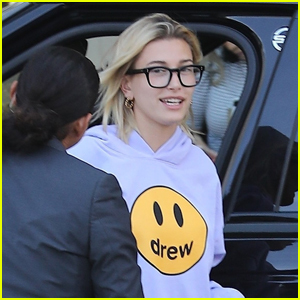 Hailey Bieber Jets Home to New York City | Hailey Baldwin | Just Jared Jr.
Hailey Bieber makes her way through baggage claim after landing at JFK Airport on Monday (March 4) in New York City. The 22-year-old model bundled up in a oversized brown jacket over a tan hoodie and sweatpants as she arrived back home after a whirlwind trip to Paris. 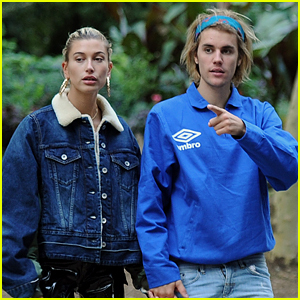 Just two days ago, Hailey jetted off to Paris to attend a few events during Fashion Week. The day before, Hailey attended the Americans In Paris party hosted by Vogue Editor-in-Chief Anna Wintour.